Our masterful coaches are vision builders and value shapers…whom enter into the learning system of a person, business, or social institution with the intention of improving it so as to impact people’s ability to perform. 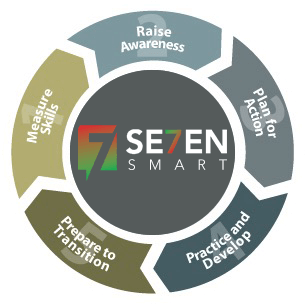 Whether you seek confidential help getting started, specific guidance for one person, follow-on coaching for a group, or executive coaching as part of a larger learning and development initiative, Se7enSmart’s Coaching Process provides comprehensive guidance for people working on their emotional intelligence and leadership skills. Great coaching comes from a complete understanding and skilful application and command of the coaching process. This set us apart from all other coaches. The trust we inspire in our coaching relationships is picked up somewhere in the clients brain and this 100% confidence inspires greater actions by our clients. Our executive coaching links personal development with your role requirements skills and your business needs. Our coaching is a strengths based, where your talents and strong skills are focused upon, while we develop a clear understanding of your values, and purpose. We positively challenge mind-set and we go green for a growth mind-set enabling a richer field of possibility. Through the process you learn new skills, developing new avenues for discovery for a more fulfilling career, and balanced personal life. Change is the only absolute certainty. Intellectually you know it going to be good for you, however your emotional awareness means you have to find your way to connect change to the outcome you desire. Motivation is a neuro-chemical-electrical brain circuit, and should not be necessary to set up success. The science of success is based on a clear hierarchy of your personal values as linked to your roles in life and career. The science axiology feeds your wellbeing in all the se7en areas of your life bringing a wellness to your ability to keep getting the results you desire in a consistent and on-going way. There is a high personal cost when relationships and your role may be in conflict with your values. Turning on a deliberate active choice actions which are value lead, will inspire you to authentic actions and behaviours. Life decisions become better informed with a clarity that inspires powerful internal instructions that lead to more positive purposeful actions making change easier, and longer lasting. Self- expression- emotional agility, assertiveness, confidence, attitude, people management. Well-being- wellness and balance in the se7en key areas of life, enabling balance and fulfilment in worklife. Time and Energy management- procrastination/action, impulse control, objectivity. Communication- empathy, non-verbal value based understanding of others. Personal development-sustainability, strengths/weaknesses, and blindspots. Leadership tomorrow requires a skills set of social skills, collaboration, team and culture building, and resilience. An Emotional Intelligence reality check. Powerful Questions- The Power of your Genius, we help you awaken your wisdom and get on track with what’s important in your life! How specifically is what I am about to do in work or study going to help me fulfil my top three highest values? Can you see the relationship between both, what are the links? And do your behaviours need to be reset to match your highest values? 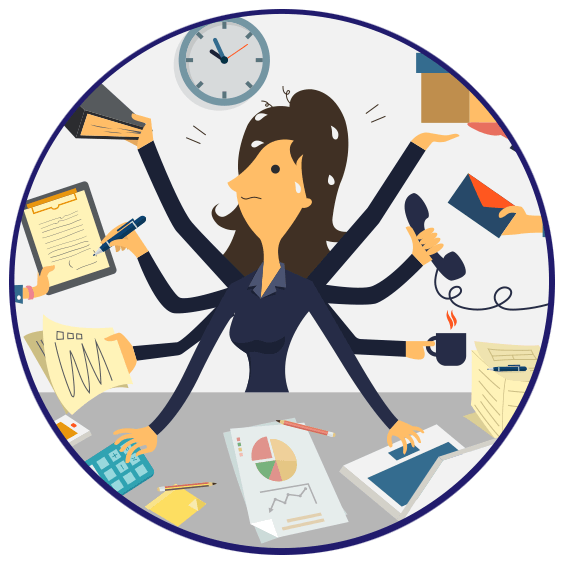 Power of business, and success- your job and duties needs to be engaging you…..how specifically are these tasks fulfilling my highest values? Link to values – on the way, not in the way… how much meaning ,how much does each task produce per hour. Majoring in minor things instead of prioritizing actions that inspire you and creates the most return.